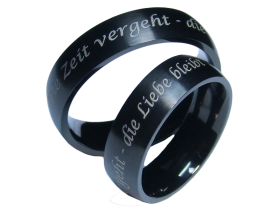 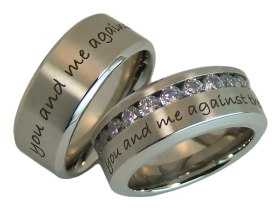 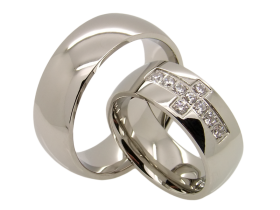 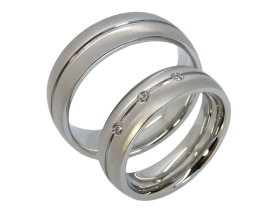 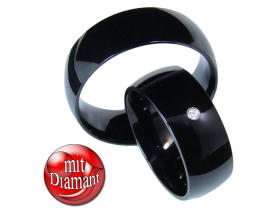 Stainless steel rings are real classics and very popular among jewelry lovers. 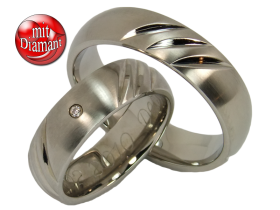 They are non-allergenic, need little care and will not rust. 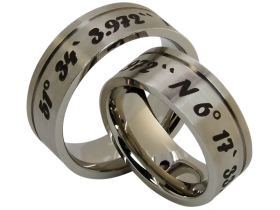 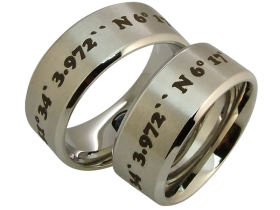 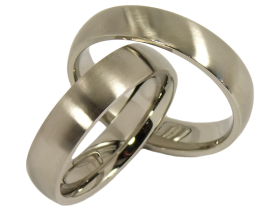 Stainless steel rings are very scratch resistant. 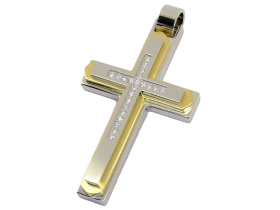 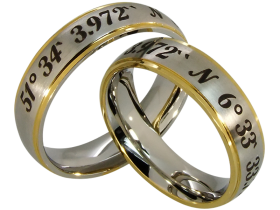 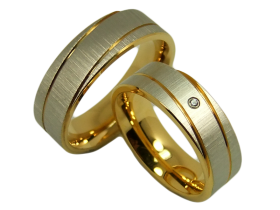 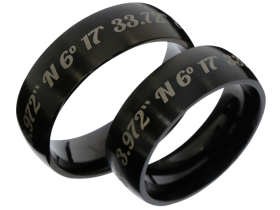 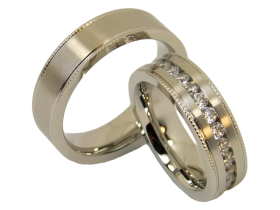 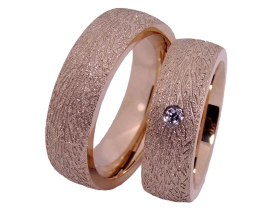 In comparison with gold rings stainless steel rings are unbeatable in price.